Part of the Bernstein100 Celebration. Mastered from original sources and pressed on 180-gram heavyweight vinyl. Original jackets and liner notes. 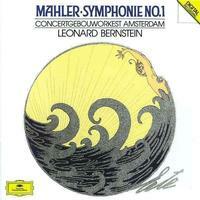 "Bernstein on magnificently expressive yet symphonically disciplined form." — The Guardian, U.K.